Escape... relax...and drift away in your own personal Softub 140. Designed to maximize your pleasure with a minimum amount of space. 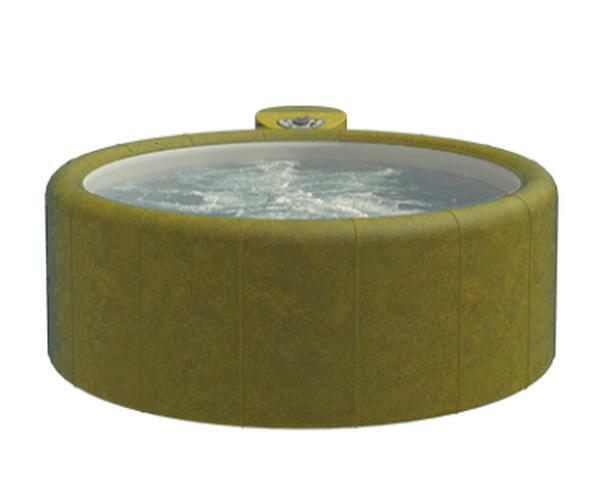 Its five foot outside diameter makes it the perfect spa for balconies, patios and small spaces. Perfect for one or two people, it's four powerful jets are strategically targeted for those troubled spots, allowing your tensions to melt away. Everything's included. No hidden costs.